Human rights violations in prisons in Turkey and Kurdistan are on the agenda on a daily basis. 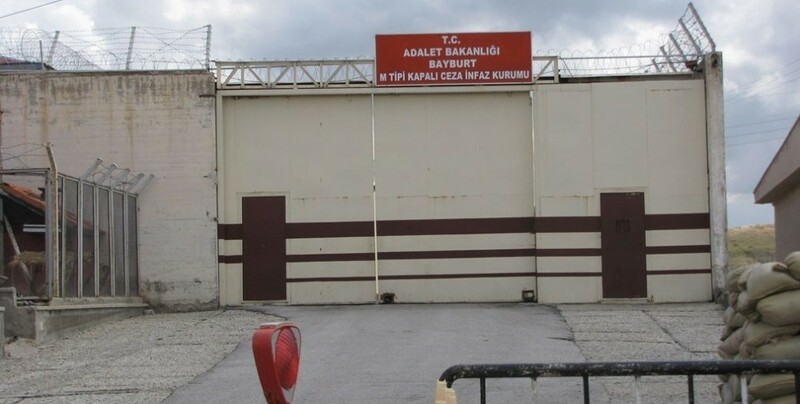 Political prisoners in Bayburt M Type Closed Prison were exposed to physical and psychological violence by the prison administration. Nazhan Erdem, who spoke with his prisoner sister Zeynep Erdem by the phone, reported the problems and pressures that the prisoners experienced. According to information given by Erdem, ill prisoners and other inmates are not taken to a doctor when they have health problems. In Bayburt Prison all prisoners’ requests were rejected, said the sister of Erdem who added: “Ill prisoners’ requests to go to the hospital are rejected. No health care is being provided. The ward is raided during the night. The head of the jail would like to run the prison with military methods. Prisoners are insulted and even the smallest objection is punished. Requests to change wards are ignored. Letters are not sent. Pressure is experienced every time we have a telephone conversation or a visit. During open visit, the time is shortened and the guards do not leave us alone. Meals and other needs are not met”. Prisoners, said Erdem sister, are forced to buy what they need from prison at a very high price. Written complaints are not accepted. 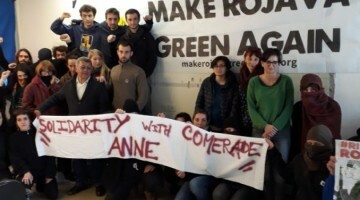 The Erdem family called on people to show solidarity with the prisoners and exposed the violations of rights they are subjected to.